Porya Mostaghimi is a partner with The PM Law Firm, PLLC in Houston, working in all areas of civil litigation. Porya’s primary focus remains with the firm’s commercial, personal injury, and bad faith insurance litigation. Porya was raised in Houston, Texas, and earned his undergraduate degree with high honors from The University of Houston in 2005. 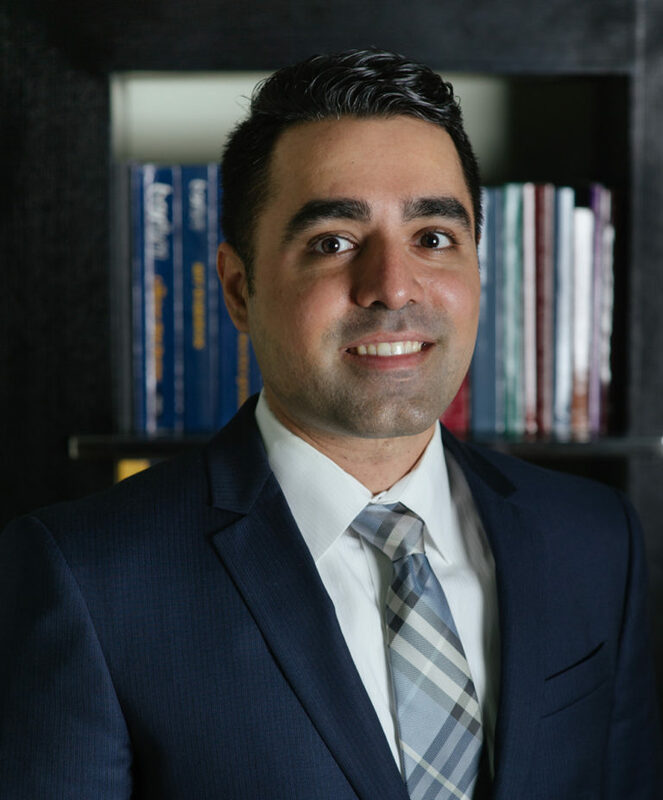 Mr. Mostaghimi graduated from the Baylor School of Law where he was a member of the Order of Barristers. Mr. Mostaghimi was admitted to practice law in Texas in 2008. Prior to joining The PM Law Firm, Porya’s handled various cases as a solo practitioner. Porya remains passionate about providing efficient and effective advocacy to insurance policyholders and claimants that have been wrongfully denied and/or underpaid for their loss. Porya and his team have extensive experience representing policyholder clients focused on insurance law, including insurance claim presentation, business income loss claims, coverage disputes, bad faith failure to pay issues, Alternative Dispute Resolution, and first-party insurance litigation. Porya also has experience representing clients in personal injury, criminal defense and family law. Porya is a member of the State Bar of Texas, Houston Bar Association, and has volunteered with the Houston Volunteer Lawyers Program. Porya is fluent in Farsi.